Travel + Leisure rated our Provence Luxury trip as One of the Best Life-Changing Trips! Cycle the epic roads of the Tour de France and the big mountain stage passes, discover 3 regions and the electric stage action from inches away. Join us for the final week of the Giro d'Italia, witness the most thrilling stages and conquer the legendary mountain passes. Come bask in the light that artists have put to canvass for centuries, pedal through the vineyards of Italy’s most famous wine regions and enjoy the fabulous food culture that comes from these noble hills. 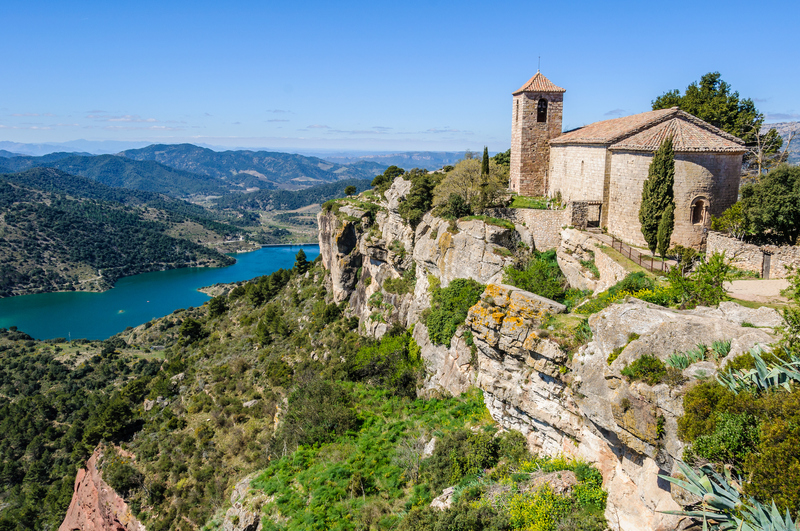 Immerse yourself in the Catalan culture, enjoy its world renowned cuisine, cycle the countryside around Girona and the Costa Brava. Filled with delicious restaurants, gorgeous cycling and 3 world-renowned wine regions, this is our Bordeaux and Basque Country tour. Our days are filled with the likes of wine tastings, market visits, gorgeous riding and towering chateaux. We offer custom trips to many of the destinations of our regular trips.